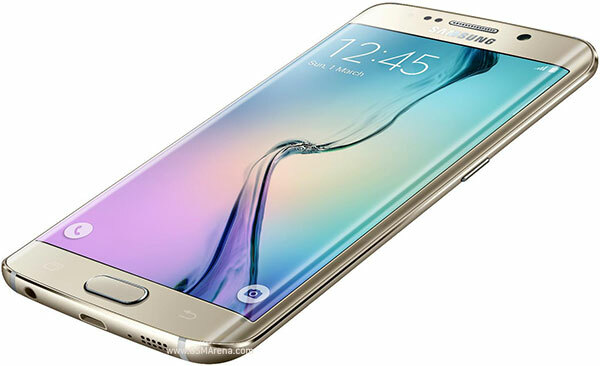 Samsung at Tech repairs Ranelagh Dublin 6, Screen repair, charging port, battery , liquid damage. 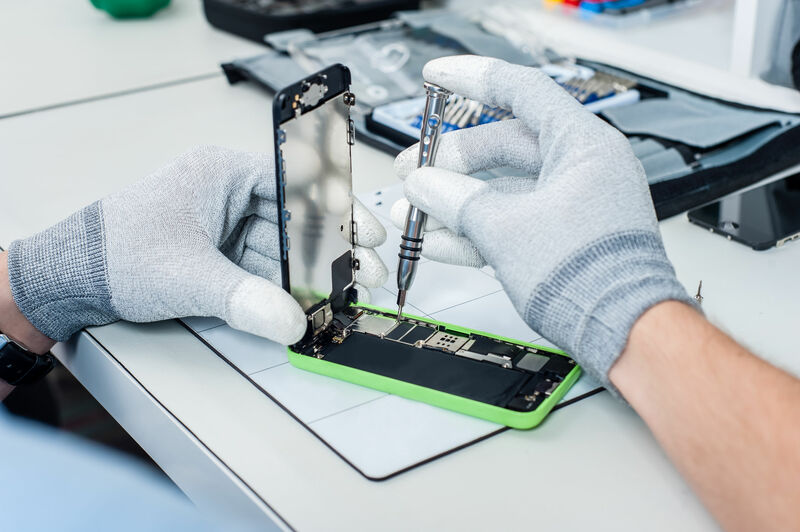 Smartphones dominate the mobile market today but that is our specialty , we service all the major players in the market e.g Samsung Galaxy S , I phone , Android devices , we have all the parts needed to bring your Smartphone back up to working order in a fast and efficient turn around time .. Repairs carried out on SmartPhones .